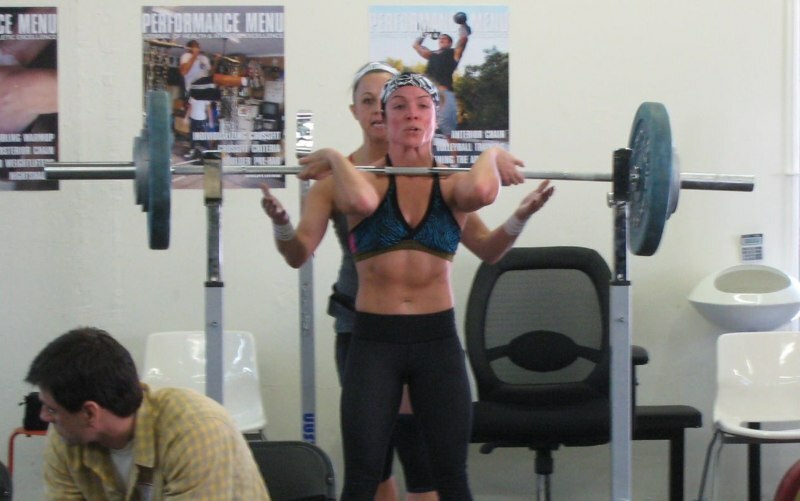 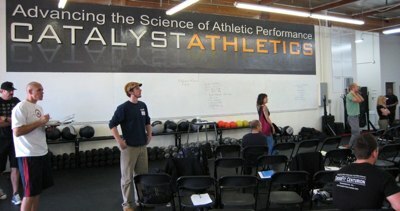 A few quick pictures from the CrossFit Nutrition Certification Seminar in March at Catalyst Athletics in Sunnyvale. 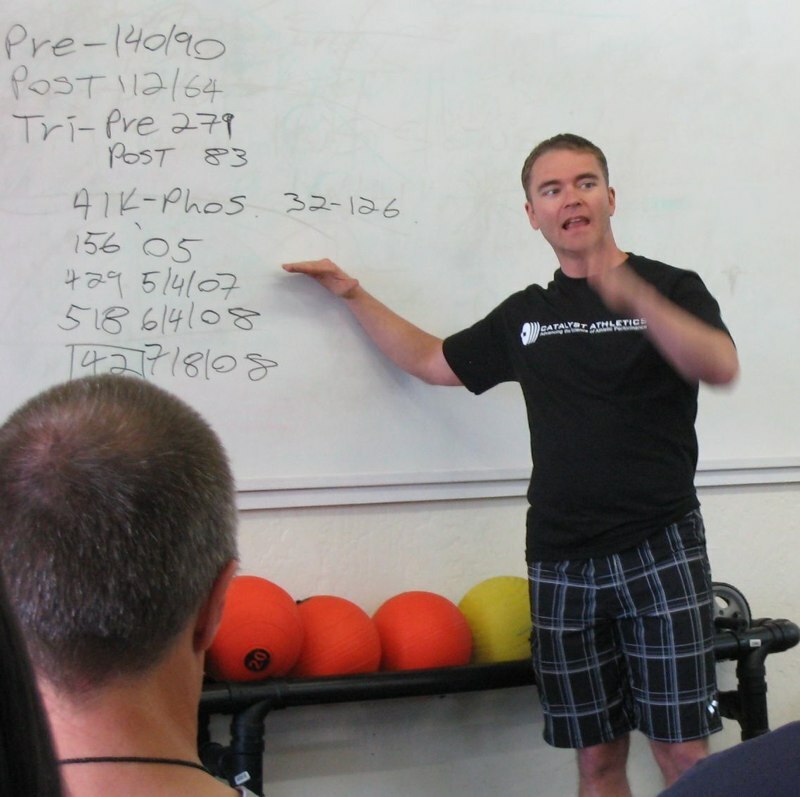 The most excellent Robb Wolf – nutritional expert. The mighty Jolie Gentry trains here for the next CrossFit Games.